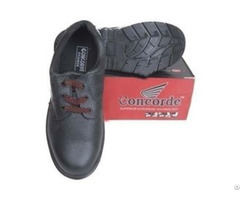 We are a remarkable entity, engaged in offering an excellent range of Black Knight Low Ankle Safety Shoes to our esteemed clients. 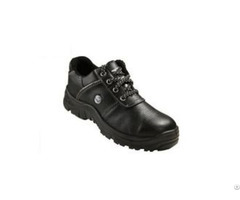 Our offered safety shoes are precisely designed using high grade leather and cutting-edge techniques at vendors' end. 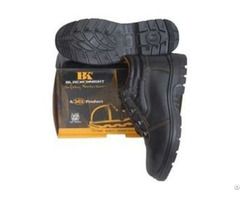 Provided safety shoes are highly used by utility groups to provide maximum safety to feet in tough conditions. Apart from this, our provided safety shoes are available with various specifications to fulfill the varied demands of our honored clients.